The Whole Person : Other Services : Adaptive Sports : Contact Us : Contact Rick! 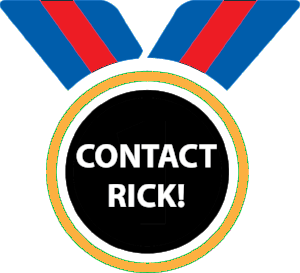 Contact Rick Haith, The Whole Person's Recreation Outreach Coordinator, with your interest in being a part of adaptive sports in the Kansas City metro area. We will do our best to respond to your message within 48 hours. Submit your interest also using the form below. Do you have a child/youth with a disability who is interested in adaptive sports? Please share details including age, disability and sports that your child/youth is interested in playing. Rick Haith, TWP's Recreation Outreach Coordinator will contact you for more information.